The site of Teli es-Sultan and, more extensively, the Jericho Oasis have attracted pilgrims and travelers since antiquity as one of the major holy places in Palestine and the seat of a flourishing Christian community of Gentile lineage since the first century C.E. It was mentioned by the Pilgrim of Bordeaux in 333 C.E. as well as by the pilgrims Egeria (381-384 C.E. ), Paula (a noble Roman woman, 404 C.E. ), the arehdeacon Theodo¬sius (530 C.E. ), and the Anonymous Pilgrim from Piacenza (570 C.E. ), each of them leaving a written account of the places and the numerous churches and monasteries present in the oasis. The memory of the site was preserved also during the Middle Age, when Jericho was mostly deserted as a result of the insecurity of its surroundings. With the Islamic establishment in the area, the Jerusalem to Jericho road became one of the main routes used to make a pilgrimage to Mecca, as echoed in Arab sources. European travelers continued to visit Jericho from the seventeenth to nineteenth centuries C.E. 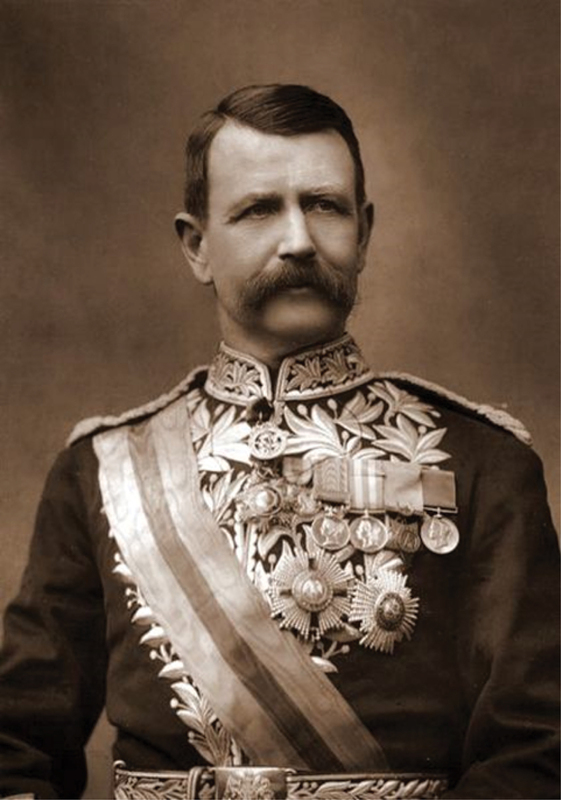 The earliest explorer of Tell es-Sultan was Cap¬tain Charles Warren of the British Royal Engineering Corps, who cut the site in 1868 with a E-W trench 2.4 m wide and 6 m deep, concluding that it was devoid of any interest. In 1907-1909, Tell es-Sultan was the first site in Palestine to undergo a scientific archaeological expedition. An Austro-German expedition directed by Ernst Sellin and Cari Watzinger extensively excavated the tell, uncovering all around it the foot of the Middle Bronze-III (Middle Bronze IIC) rampart, consisting of a monumental structure made of limestone blocks (the "Cyclopean Wall"), and tracing on its top the Early Bronze III double city wall made of sundried mudbricks. The Austro-German expedition produced a detailed report but adopted a wrong chronology: they attributed the Middle Bronze fortifications to the Israelites and the Early-Bronze city walls to the Canaanite city conquered by Joshua. In light of W. F. Albright's results at Teli Beit Mirsim, Watzinger corrected this chronological setting. The Austro-Germans also fixed an Iron Age sequence on the eastern slope of the "Spring Hill", showing that Jericho was occupied continu¬ously from the tenth to the sixth centuries B.C.E. 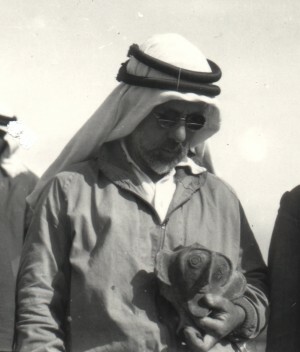 The second major expedition to Tell es-Sultan was led by the distinguished British archaeologist ]ohn Garstang from 1930 to 1936, with the explicit aim of demonstrating the reliability of the biblical account in the book of Joshua. In spite of this perspective, Garstang's expedition revealed very impor¬tant aspects of the site: Mesolithic and especially Neolithic layers, the period when ]ericho was one of the most relevant sites of the whole Fertile Crescent; the huge necropolis west and north of the site, with a series of familiar tombs from the Early, Middle, and Late Bronze Age. 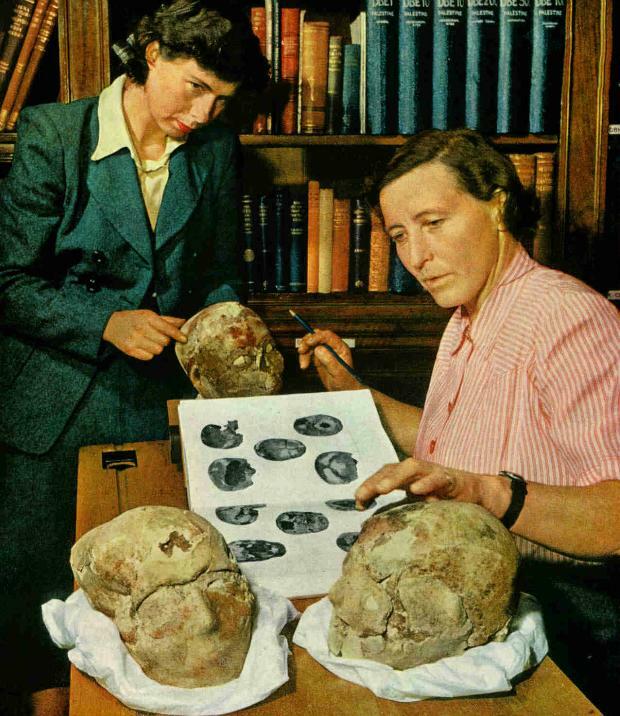 After World War II, Kathleen M. Kenyon orga¬nized an international expedition at Tell es-Sultan, which set a new standard in archaeology by testing and launching the stratigraphical digging method developed by Sir Mortimer Wheeler. Sections of 4 by 4 m squares were carefully drawn, reconstructing the history of each single spot of the site. Kenyon's expedition dug the site from 1952 to 1958, with a full reevaluation of the archaeology, letting emerge the prominent Neolithic phases of the site, and summarizing the Bronze Age city developments. They excavated three main trenches, expanding previous expedition cuts, on the western (Trench I), northern (Trench II), and southern (Trench III) flanks of the tell. Moreover, they systematically excavated the huge necropolis north and west of the tell, uncovering more than 600 tombs, ranging from the Early Bronze I to the Roman period, published in the first two volumes of her final report. 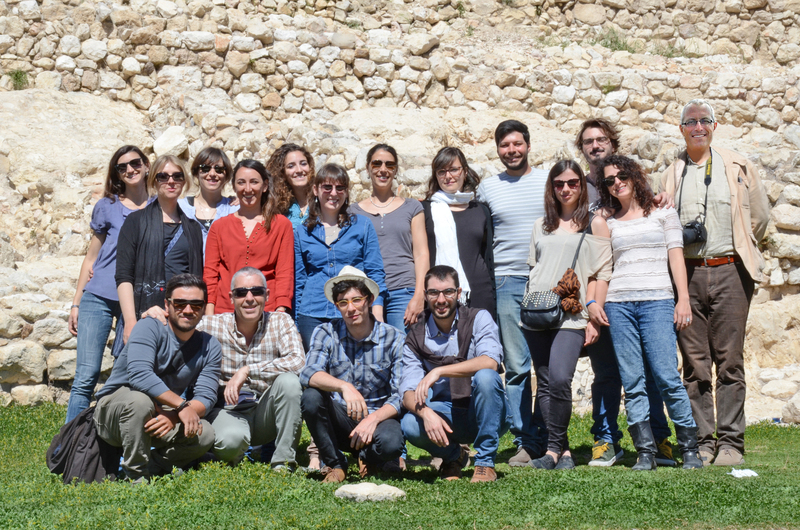 In 1997 the Department of Antiquities and Cultural Heritage of the Ministry of Tourism and Antiquities (MOTA_DACH) of the Palestinian National Authority started a new project of exploration and reevaluation of Tell es-Sultan in cooperation with Rome "La Sapienza" University (1997-2019), mainly focusing on the Bronze Age city fortifications and residential quarters. The basic contribution of the Italian–Palestinian expedition was to put forward an overall periodization of the site, reexamining and matching the data produced by all the previous expeditions.